Because of the size we personally deliver these products. How To Take Off A Wet Or Sweaty Shirt Fast! 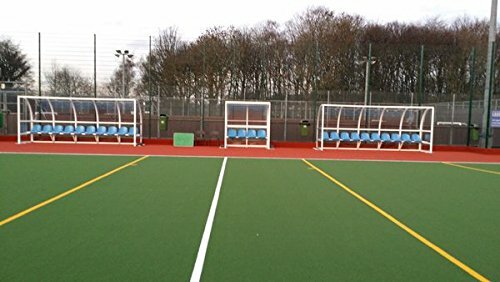 Selction of varying sizes - Aluminium Shelters are suitable for schools and clubs. Assembly and installation available.